Are you Kidding Me? 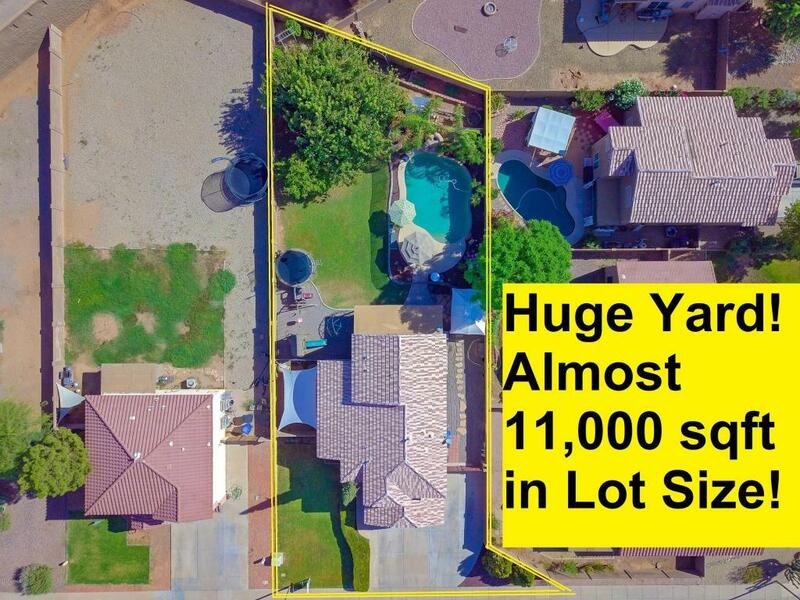 5 bed/3 baths, Pool, on an oversize 11,000 sqft N/S facing lot, just north of SanTan Mall for below $400K! Backyard is a true Oasis! Huge Pebble-Tec pool! Large Covered Patio! Grassy play area! 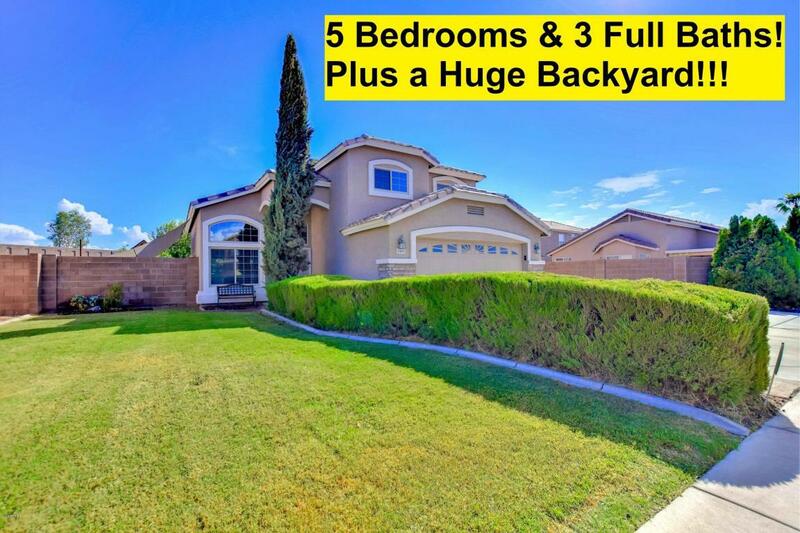 Fruit trees and plenty of hidden side yard for storage w/ RV gate and Parking! 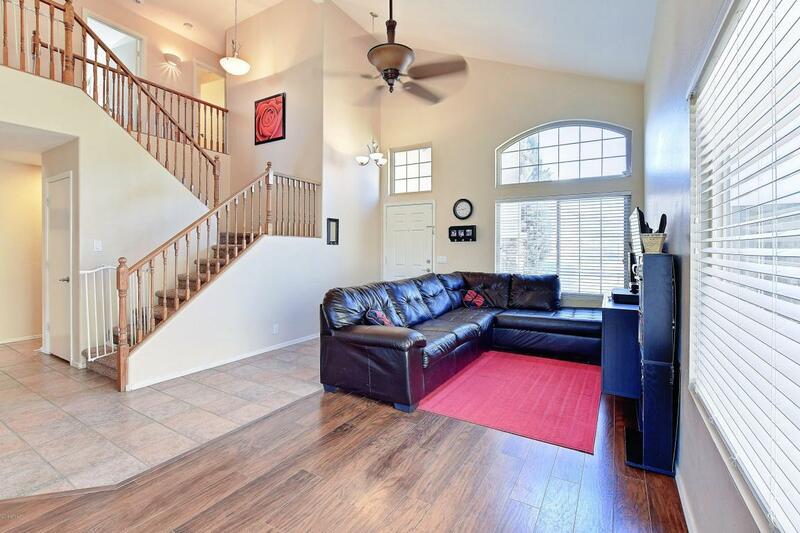 Fantastic, open floor plan with plenty of room for everyone including a downstairs bedroom right next to a Full Bath, perfect for Guest! Remodeled kitchen w/New extended Cabinets, Granite & all Stainless Appliances! All New Energy Efficient Windows too! Master Bedroom with Walk-In Closet! All Bathrooms are also remodeled! 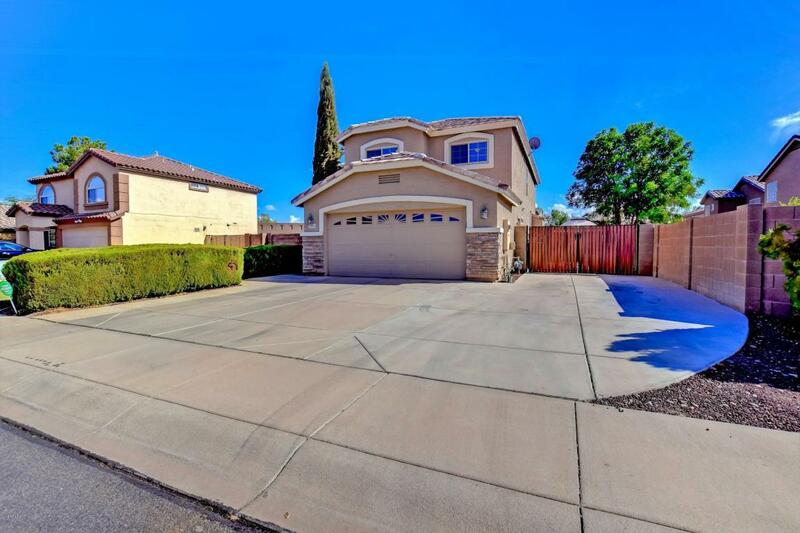 Don't miss out on this lovely home with hard to find, lush and large backyard. Close to School, Shopping, Freeway! Must see it in person to appreciate! Call Now to see it in person!